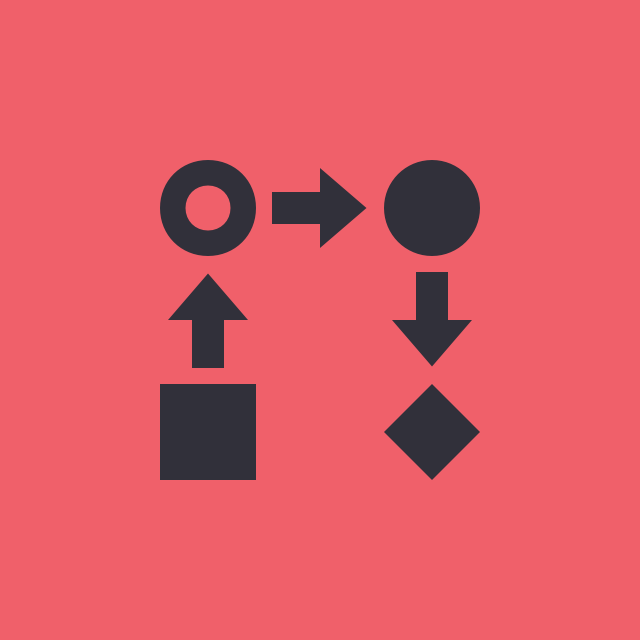 We've prepared this project workflow template with an example project to help you get started. 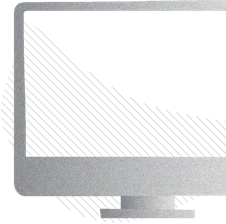 We recommend setting up a separate board for each project that you're working on. 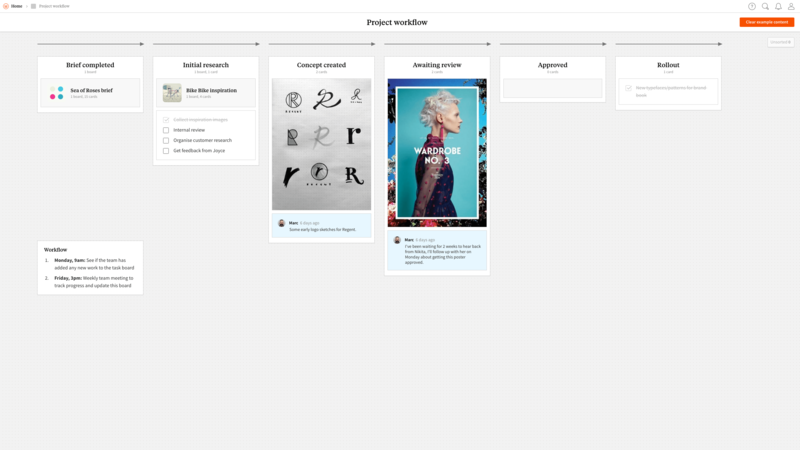 Once you've customised your project workflow for each active project, you can share the board directly with the rest of your team to populate with their work.